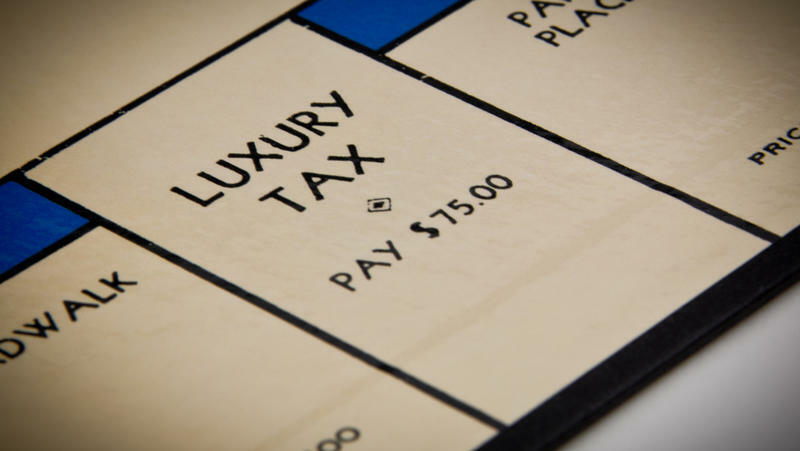 Under current state law, only county governments have the authority to levy property taxes. 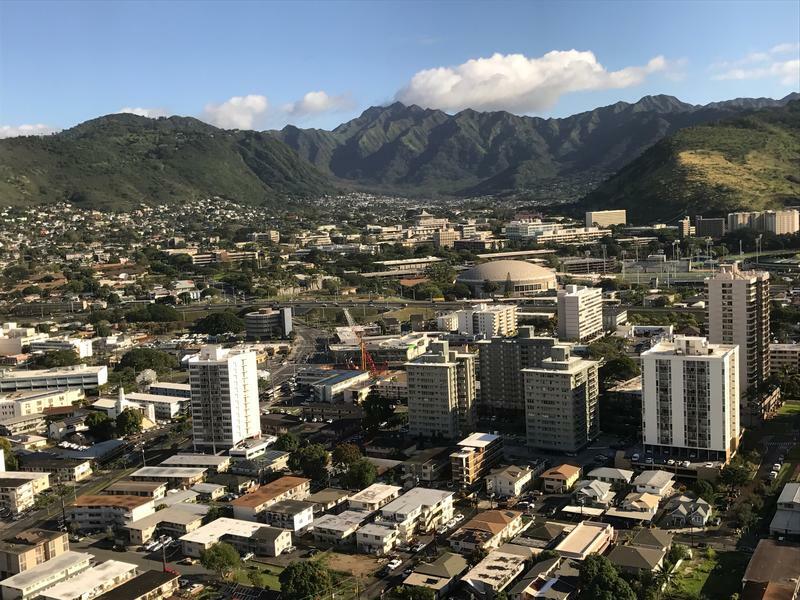 That, in conjunction with the fact that Hawaii is the only state in the country to have a single statewide school district, means that Hawaii's public schools get all of their funding from the state. Everywhere else in the country, local property taxes are used to fund the school system. Changing that would require amending the state constitution. Earlier this year, state legislators approved language for a ballot question that could do just that. If passed by voters in November, the amendment would give the state the authority to add a surcharge on visitor accommodations and residential investment property worth more than $1 million. The intent is to use that revenue to fund public schools. 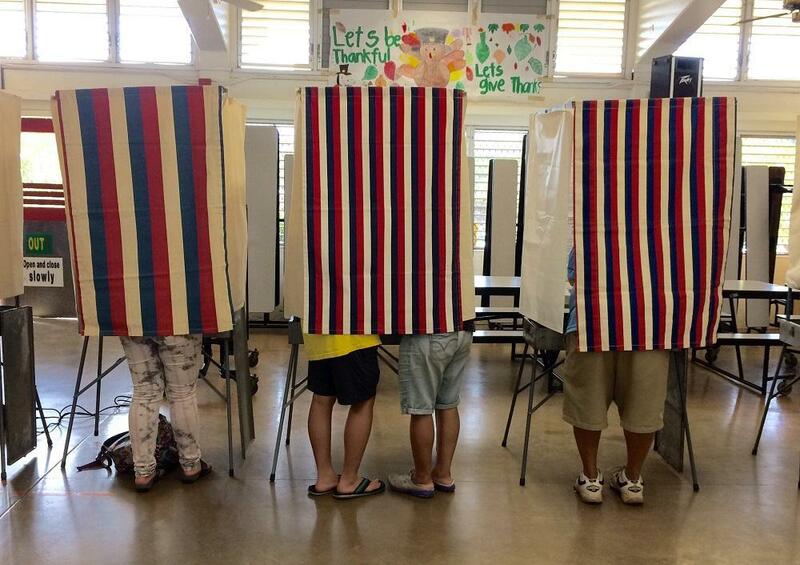 Attorneys from all four of Hawaii's counties were seeking to have the ballot question voided by a judge; arguing that the question was vague and misleading. However, the judge ruled against the plaintiffs and allowed the question to remain on the ballot as written. Judge Crabtree reasoned that it was preferable to give voters the opportunity to weigh in before invalidating the question. As of publication, attorneys representing the counties had not announced a decision regarding an appeal.